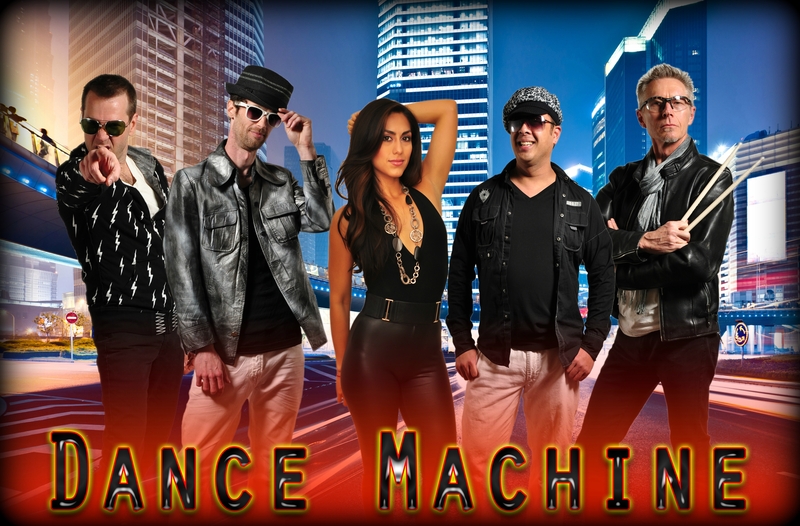 Straight from the popular Hit Machine family of cover bands comes Dance Machine. Playing hits from the 70’s through today! This 5 piece band features 2 female lead vocalists…Karla Montenegro & Chelsea Barnes (1 per Night as they share the job), and dynamic veteran Portland vocalist and Chris Ilogan come together to pull off spot on renditions of your favorite hits to dance to. ​"Dance Machine is the real deal! Going into the wedding planning process, I knew I wanted to nail the band for the dance party. The last thing my wife and I wanted was for the dance floor to flop with lousy music and a predictable wedding band performance (it's the worst). Luckily, we found Dance Machine, and they delivered in a big way. Karla, Jeff, and the rest of the crew were a total hit with our friends & family, from my nine-year-old nephews to my parents' friends. They had an amazing energy, great song selection, and couldn't have been more pleasant to work with. 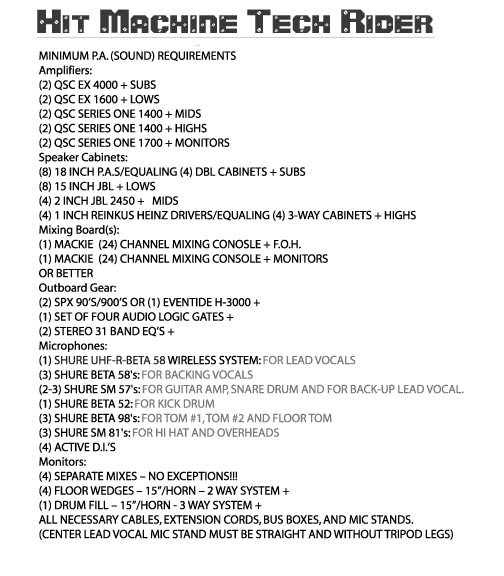 I whole-heartedly recommend Dance Machine to anyone looking for a top notch band." The music truly made the reception. I would recommend Dance Machine to anyone I know that is planning a wedding and or event.